The findings of a report from American bank, Wells Fargo, make for very gloomy reading – with one in five middle class respondents admitting that they would rather die early, than retire poor. Financial worries by those looking ahead to their retirement are not unique to Americans however, and we are sure that the same study in the UK would produce similar findings. That is why the Financial Planning Group congratulate the Church of England’s recent proposal that Primary Schools set up savings clubs for pupils and to encourage children to start saving small, regular amounts of money through a network of clubs run by credit unions. We wholeheartedly agree with these sentiments – with schools teaching better financial awareness, perhaps future generations will face a greater chance of being suitably prepared for retirement when that time arrives. 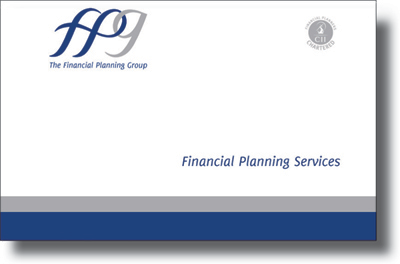 With over 21 years’ experience in helping individuals, families and businesses place their financial affairs in context with their future goals and aspirations, the Financial Planning Group pride ourselves in offering simple, structured, disciplined and reviewable planning services. Our mission statement is to help change the fundamental relationship people have with their money, and to give them confidence and clarity in their own futures. If you would like to speak to us about your own situation or retirement concerns, please call us on 0800 731 7614 or by e-mail at enquiries@fpgonline.co.uk and we’d be delighted to help.